6500 Series Designed with tough and dirty work environments in mind. It delivers comfort, durability and stability with a firm, lightly textured silicone faceseal and strong body construction. 3M™ Cool-Flow™ valve helps to remove hot, exhaled air. 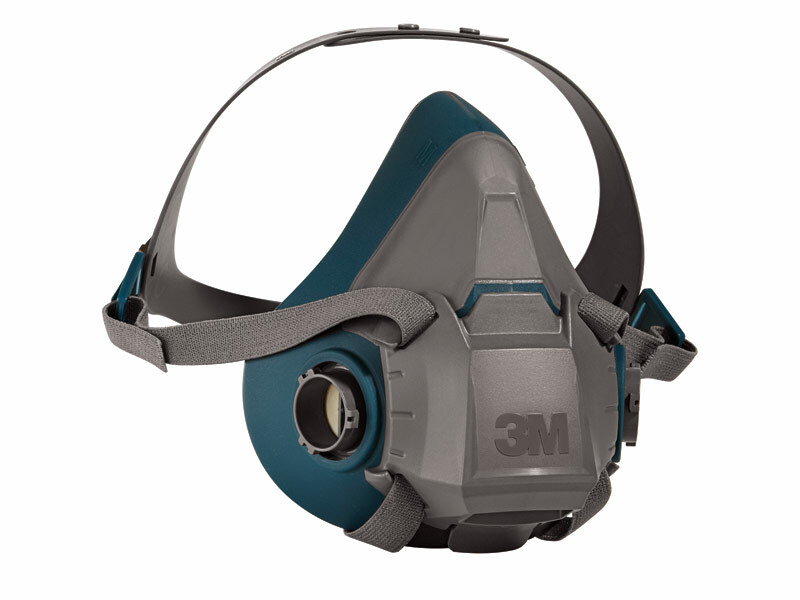 ‘Quick latch’ design allows the respirator to be removed and re-fitted quickly and easily without disturbing other items of PPE.